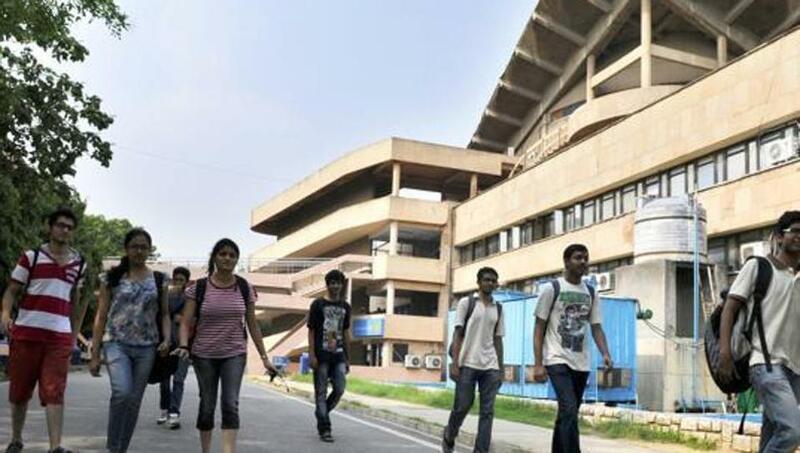 The Joint Admission Board (JAB) has called an emergency meeting on Wednesday to discuss the issue of increasing the number of qualified students for Joint Entrance Examination (JEE) Advanced, responding to concerns over the likely situation of seats going vacant. This year, the result of the JEE Advanced 2018 declared by the Indian Institute of Technology (IIT) Kanpur on Sunday witnessed a drastic fall in the number of candidates who qualified. 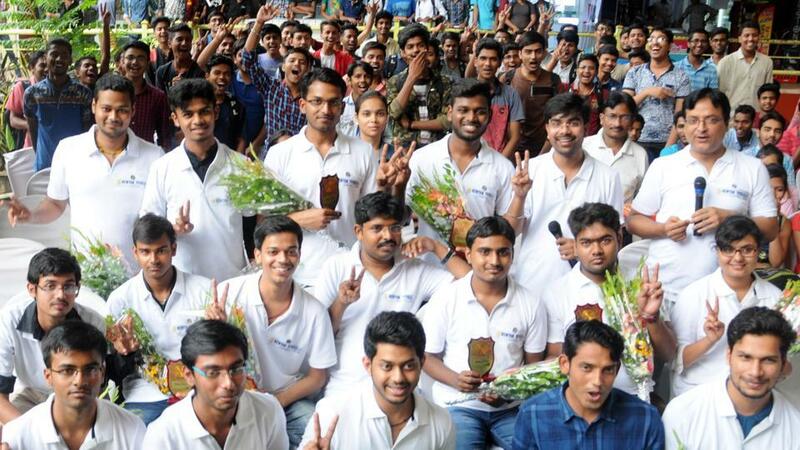 Students who clear JEE Advanced are eligible to take admission in any one of the 23 IITs all over the country….